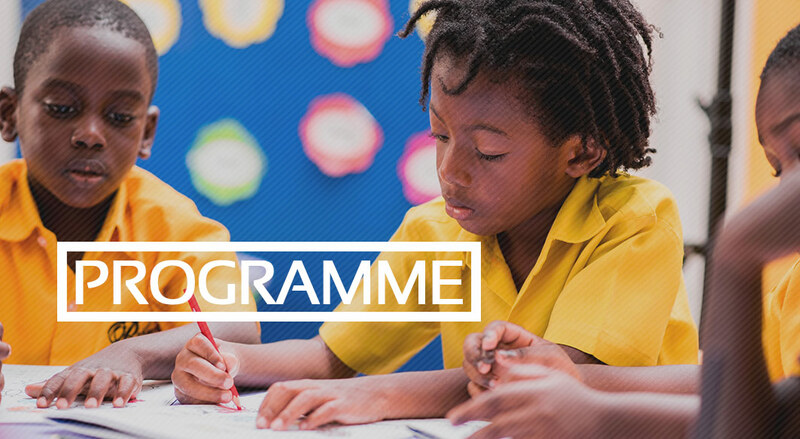 The Primary delivers a very challenging curriculum which follows both the Cambridge International Primary Programme (CIPP) and the French Ministry of Education syllabus. Our class sizes bring the advantage of high-quality one-on-one tuition. We offer a range of subjects including Mathematics, English, French, Science as core subjects and also Geography, History, World Religion, Physical Education, Music, ICT and Art. 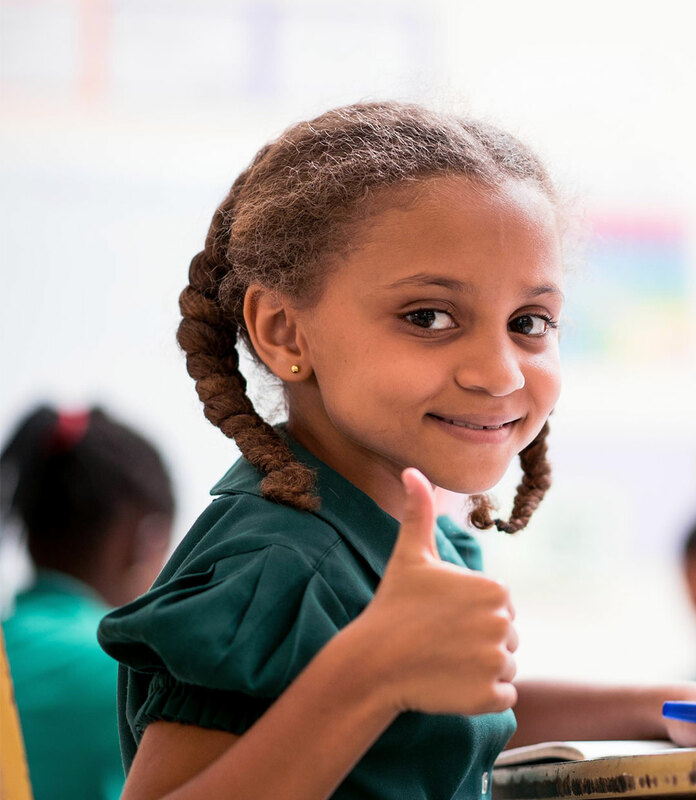 Our pedagogy follows best practices as a priority with a practical approach to teaching and learning and a focus on encouraging critical thinking and problem-solving. The overall excellent results in external examinations have proven this approach to be effective. Bilingualism is an essential component of our institution. We define it as the ability to express oneself in French or in English, orally or in writing with native ease and compelling effectiveness. This ambitious goal is reflected in our programme as well as our classroom organization. From its inception, l’Ecole Ronsard has focused on the teaching and learning of languages in a bilingual context. Our methods rely on structured language immersion, play and student engagement. Each class has two teachers, one English speaker and one French speaker who share the teaching time (60 % in English, 40% in French). A close collaboration between the two teachers allows a unique merging between the English and French programmes. The subjects are taught in English in accordance with the CIPP while the French language is learned on the basis of the recommendations made by the French Ministry of Education. The teaching of French is enhanced by the replication of lessons taught in English in certain subject areas. This technique helps not only to expose students to a larger range of vocabulary but also helps to ensure a more solid academic base. Our primary offers a dynamic and effective programme for non-English speakers. The English as a second language curriculum (ESL) is designed for French and Francophone students as well as students of other nationalities who do not speak English as their first language. This programme follows the Common European Framework of Reference for languages, which spells out common basis for foreign language programmes across Europe and in the world. It specifies the stages to follow in order to be able to speak any given foreign language fluently as well as the knowledge and skills to develop. The framework also defines various levels of mastery. Our Creche and Nursery department hosts children from 10 months to five years. It is expertly manned by experienced teachers and caregivers. Each class is handled by two teachers, one French speaking and one English speaking. At Ecole Ronsard, we follow the Early Years Foundation Stage (EYFS) curriculum promoted by the British Department for Education which outlines developmental and learning stages from birth to Reception. Our teaching methods focus on learning through play and cater to the unique needs of each child. Our programme encompass the child’s general development especially the cognitive, emotional, physical and artistic development. Cognitive development skills in children involve the progressive building of learning skills such as attentiveness, memorisation and critical thinking but also language development, and perception. 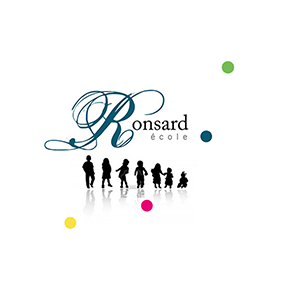 At Ecole Ronsard, we monitor and stimulate this process which happens in your child’s early years of life. Language development, Literacy and Mathematics constitute a great part of our programme. A wide range of fun activities is planned daily around these areas of learning. With regards to social development, our role is to guide children in understanding and controlling their emotions, as well as becoming independent. It is essential that they learn how to develop good relationships with people around them, (children and adults alike) and build their self-esteem. Once a child feels secure and relates well to his peers, he is able to open up to the world and explore his environment. Our mission is to create a safe and conducive environment for the good emotional development of your child. Gross motor skills involve the movement and coordination of the arms, legs, and other large parts of the body. These skills participate in actions such as sitting, walking, climbing, jumping, etc. We work daily at improving their gross motor skills through activities and play. Physical education is also part of the programme from the Nursery stage to further support the development of their gross motor functions. Fine motor skills refer to the control over the small movements of the hands and fingers, as well as the small muscles of the feet. The focus here is to develop their grip and the use of small muscles in the hand through a wide array of activities such as colouring, cutting with scissors, threading and tearing, which are all essential to teaching strong penmanship. Since its establishment, Ronsard has researched on mechanisms of foreign language learning by young children and has designed and improved its own methods. Results obtained year after year clearly demonstrate a level of effectiveness that is the envy of many. These methods, which outline a rigorous progression in terms of vocabulary and structure hinge on three main principles: language immersion, games and success. Immersion helps children to quickly learn new sounds, intonations and rhythms. Because young children learn through games, they are motivated and encouraged to learn naturally and progress rapidly to success. By the end of primary school, all pupils would have attained a level of English and French that enables them work in both languages. At the upper primary, 60% of all lessons are taught in English while 40 % of lessons are taught in French. 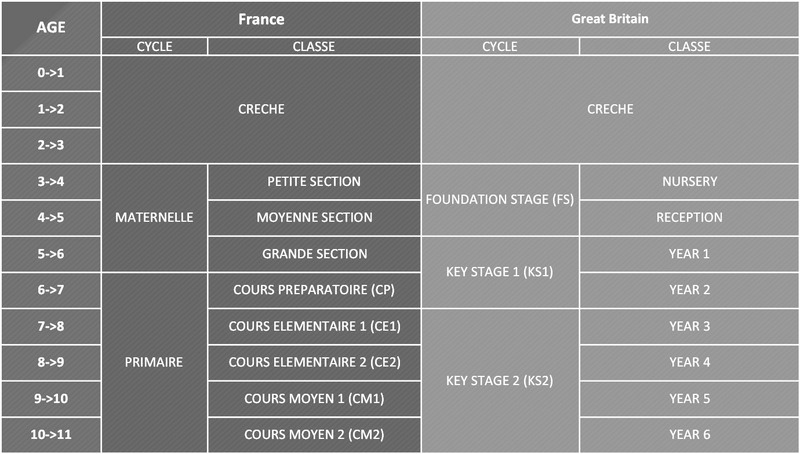 Each class has two teachers, one for lessons in English and the other for French. This means pupils benefit from two different approaches. The two teachers are in constant cooperation to ensure overall coherence.